The Lawler Group has been helping growth oriented businesses and organizations recruit the talent they need to succeed for over 40 years. We have established a reliable reputation for finding the best managers and executives in their respected fields and matching them with companies they will thrive in. When you enlist in our services, we work with you to understand your company’s atmosphere to help find the perfect match for the position. If you would like to learn more about our recruiting process or if you are in need of a professional recruiter in Milwaukee, give us a call today at 262-241-1600. You can also email us at tim@lawlergroup.com and one of our friendly associates will get back to you as soon as possible. Companies come to us when they are in need of the best talent to fill their vacant positions. We take a consultative approach and work to understand the organization and help them “build the heart” of their business. Establishing partnerships helps us better understand your company, your employees, and the work atmosphere which is an integral part in finding the right candidates for the position. We of course meet with you in person first and we assess your needs. 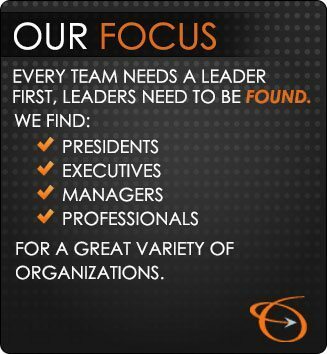 After that, we create a search process based off of those needs and look through our superior pool of talent to find the perfect match for your organization. We look for candidates that have exceptional track records in their respective fields. We are able to find this talent due to some of the best onboard training available. Our professional recruiters in Milwaukee train through the MRINetwork and they continue to strengthen their recruiting skills throughout their careers. For more information on our professional recruiting services in Milwaukee or if you have any questions about our recruiting process, give us a call today at 262-241-1600. Or email us at tim@lawlergroup.com and we will respond shortly.